It feels really bad to lose hard-earned money and even if the amount is small, we regret for the loss. But what if the loss is as big as $4.5 billion? Yes, you read it right! 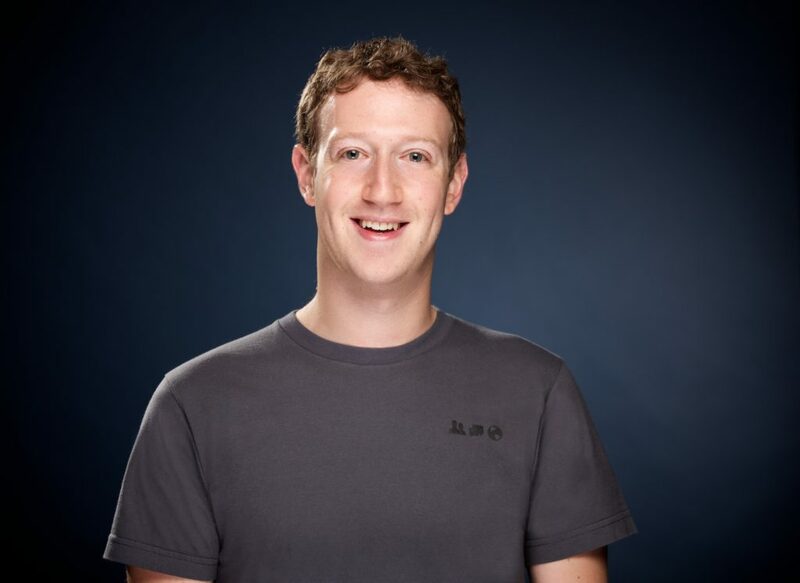 While the American President Donald Trump is leaving no chance to threaten North Korea and fear of conflict seems to get stronger, the three billionaires, Jeff Bezos, Bill Gates and Mark Zuckerberg are feeling the heat as the share prices of their companies are dipping drastically. Their investors are selling off their shares and investing in instruments which are quite safe, such as gold. 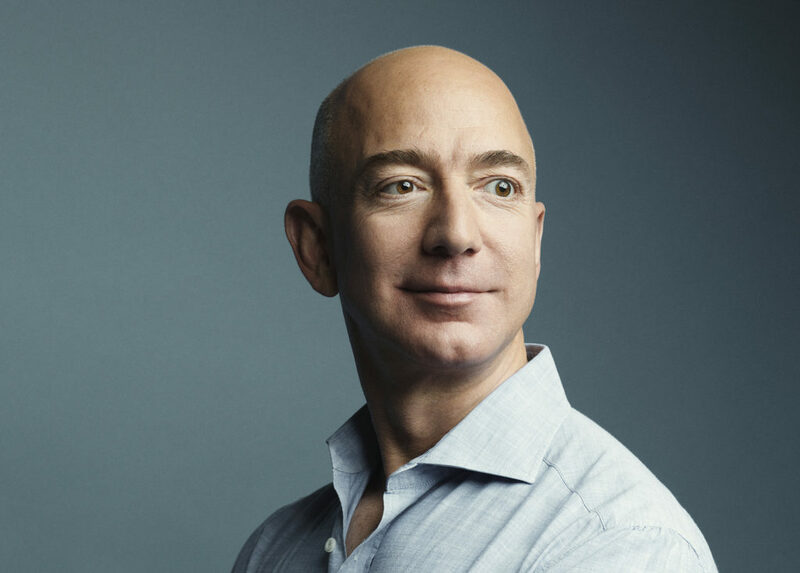 Jeff Bezos, owner of Amazon, became the world’s richest man lately and now he suffered the loss of whopping $2 billion. 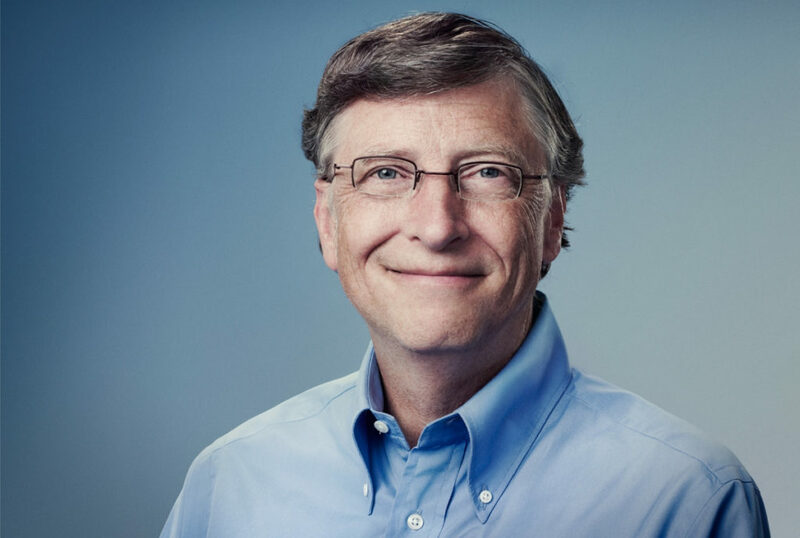 And Bill Gates, founder of Microsoft, comes third with a loss of $850 million in the value of his shares. Talking about the total losses of American technology companies, it’s approximately $30 billion and this amount is expected to increase on Friday. 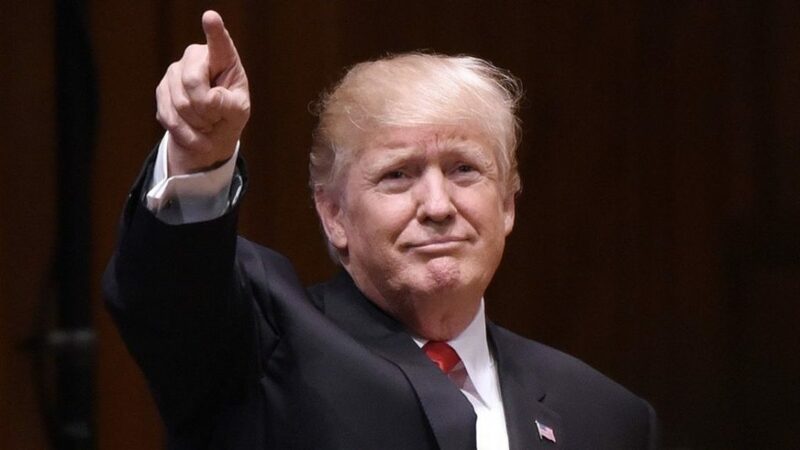 President Donald Trump has been in news for speaking against North Korea while North Korea has also returned the favors by making claims that now it has missiles which can destroy America also. This verbal duel has affected the global stock market in a big manner and on Friday, the European-wide STOXX 600 fell by 0.7 percent which takes the total weekly losses to 2.7 percent and it is the highest since Nov, 2016. Donald has also said that “military solutions are now fully in place, locked and loaded” and on Friday he again strengthened his position.